Lupus is a disorder in the immune system that causes it to attack various parts of the body. A normally functioning immune system creates antibodies to fight disease and infection. 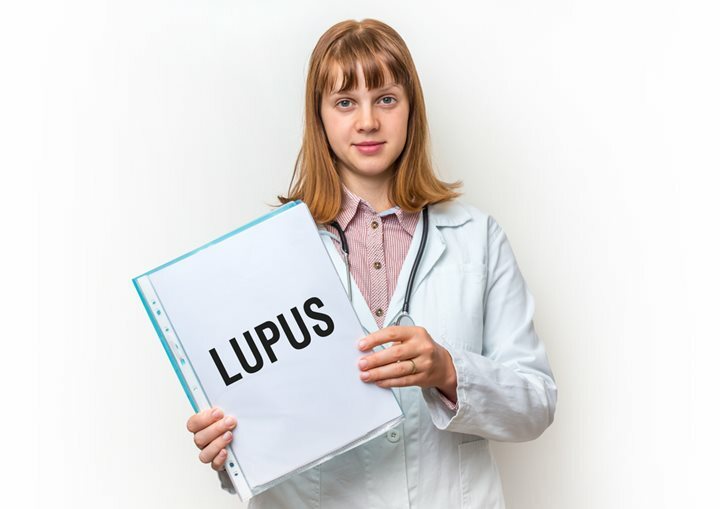 The immune system of a person with lupus cannot recognize an antagonist from normal tissue, resulting in abnormal reactions to the person’s own skin and internal organs. The main symptom of lupus is a rash that appears on the face and other areas of the body. The rash appears as a reaction to direct sunlight. Other symptoms that may occur in a lupus patient are extreme fatigue, swollen lymph nodes, fever, weight loss, poor circulation, hair loss, joint pains, and muscle aches. Sores can appear in the mouth, nose, and throat. Additionally, a person can also develop mental instability and confusion in extreme cases that affect the brain. The symptoms of lupus can vary from slight inconvenience to potentially fatal conditions. The main type of lupus that most doctors address is discoid lupus. Discoid lupus is the version that rarely affects the body’s organs. Instead, the sufferer may develop disk-shaped lesions on various parts of the skin. Such lesions can leave unattractive scars when they heal. The other main type of lupus is systemic lupus; a person suffering from this form may have a raised rash that appears on the nose or other parts of the face. Systemic lupus can spread to other parts of the body, such as the organs and the brain. The exact cause of lupus is unknown. Some specialists have linked it to hormones, environmental factors, infections, stress, chemicals, and various medications. More than 400 medications may cause an otherwise healthy person to have an onset of lupus. It can also appear in a pregnant woman who has a hormone shift. An environment that has a great deal of stress can trigger lupus. The treatment for lupus depends on its cause. Lupus cannot be cured, but the symptoms can be managed with medications and other means. One of the main treatments for lupus is a healthy diet that includes essential vitamins. Vitamin C is important because it can boost the immune system’s strength. Fish oil can also be a beneficial supplement. Lupus sufferers should be sure to get at least three meals per day with a healthy helping of every food group. Acetaminophen and ibuprofen are excellent pain-relieving agents. Corticosteroid creams can work well to reduce the inflammation of the rashes and lesions. A doctor may prescribe an anti-malarial drug for cases in which a person faces the risk of having a brain infection. People who suffer from lupus because of medication will usually see the symptoms cease after they stop taking the offending medications. Pregnant women’s symptoms may subside when their hormone levels return to pre-pregnancy levels. Anyone who is showing symptoms of lupus should visit a medical expert as quickly as possible. 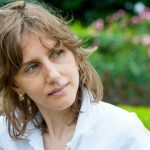 What Do You Need To Know About Menopause?